In the spirit of 'National Business Month', we are offering a FREE workshop to all chamber members AND prospective members! 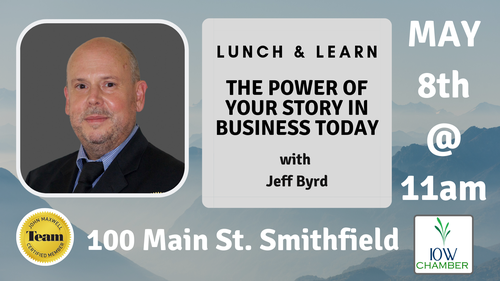 Come join us and the amazing powerhouse speaker Jeff Byrd for an informative workshop on stories and how your personal story relates to business today. This is one of Jeff's MOST POPULAR seminars and we are excited to bring this educational and inspirational experience to Isle of Wight! 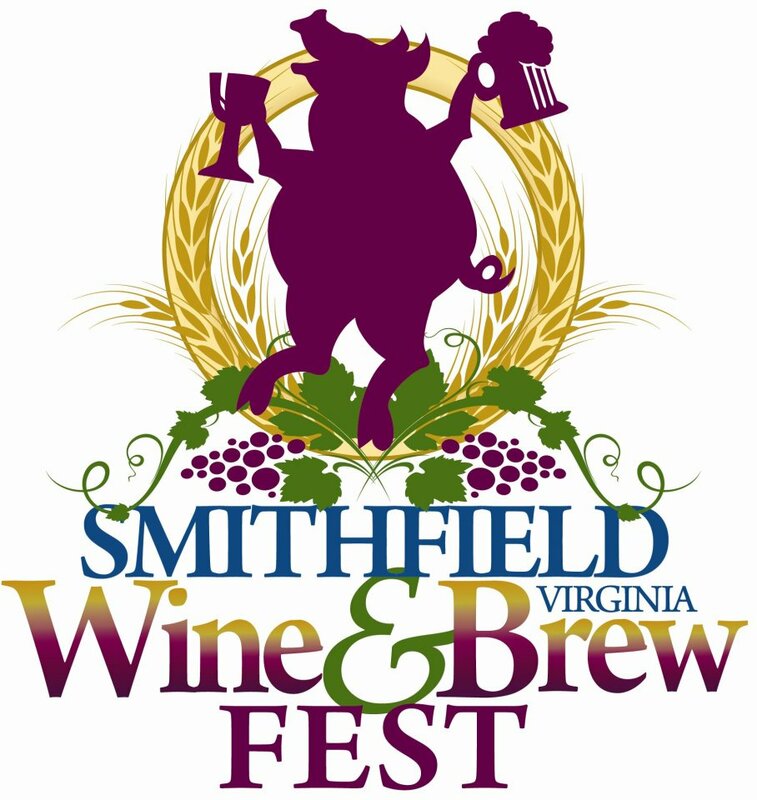 Thank you Smithfield Foods for your continued support of the Chamber Education Series. Please RSVP as space is limited! We hope to see you there!